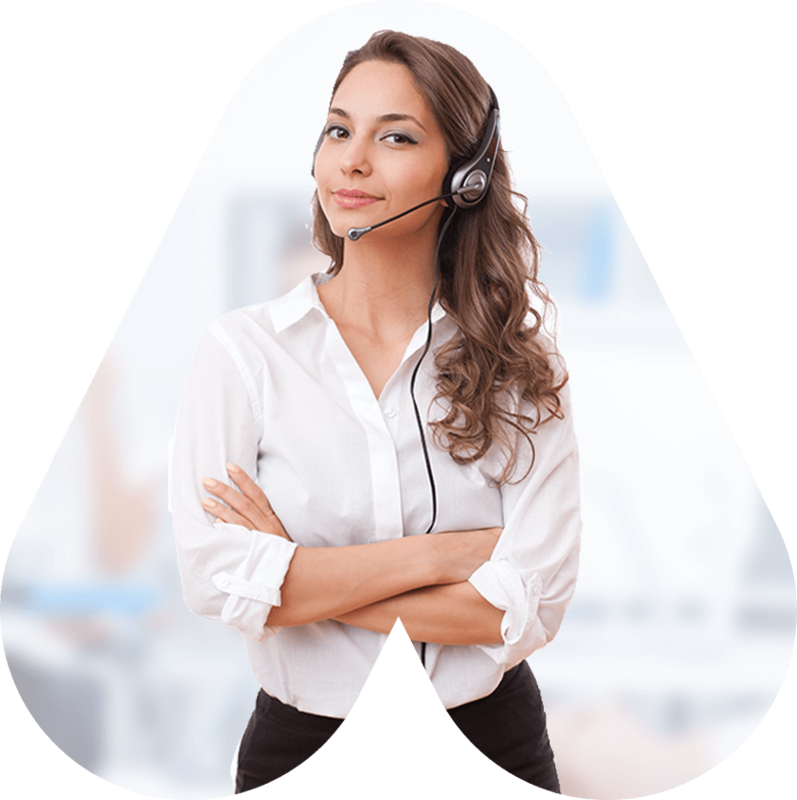 We have the experience and knowledge to show you how? 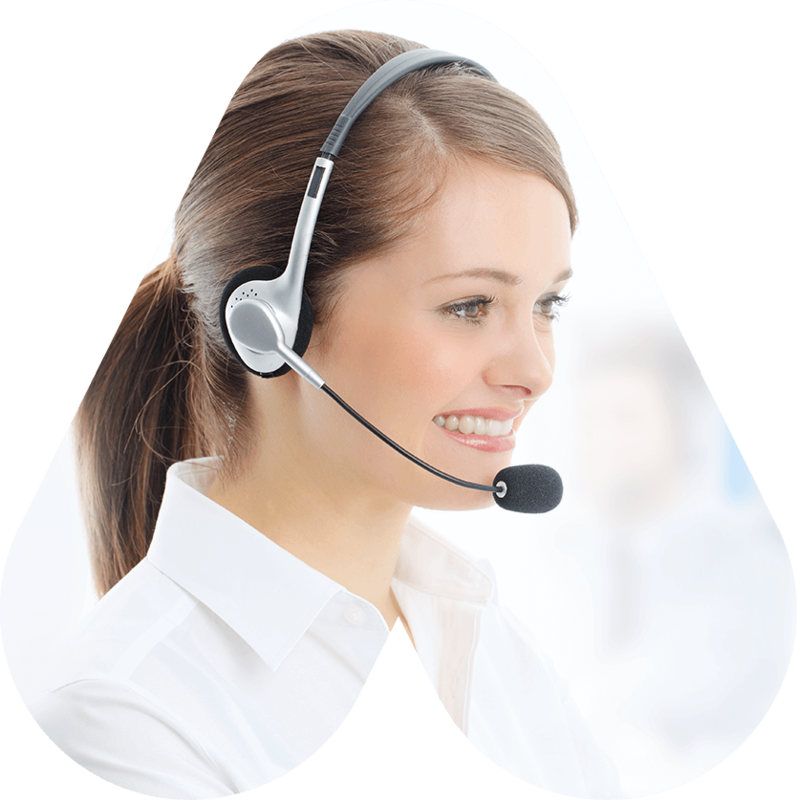 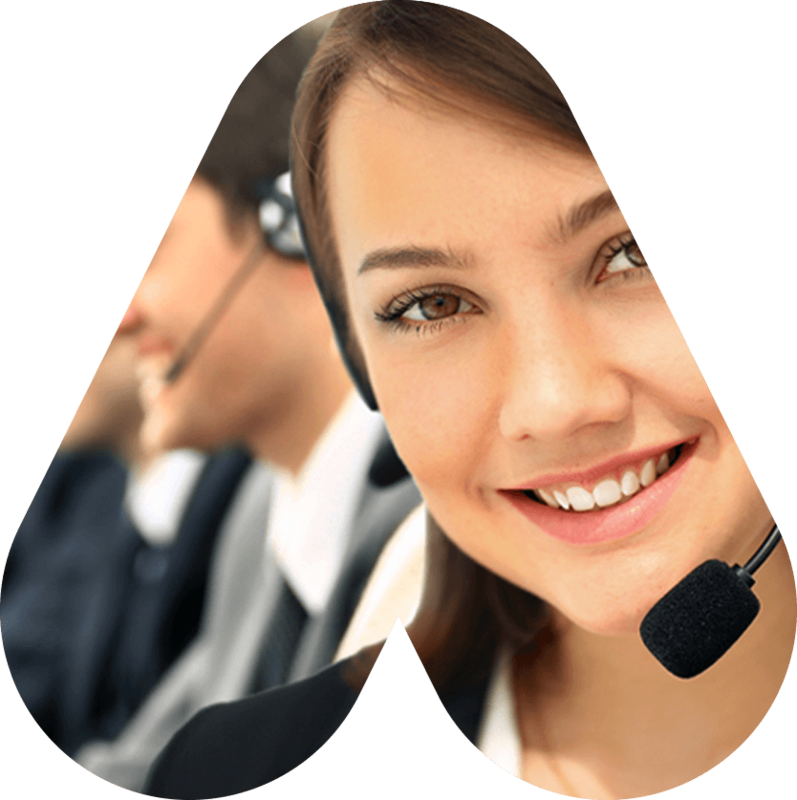 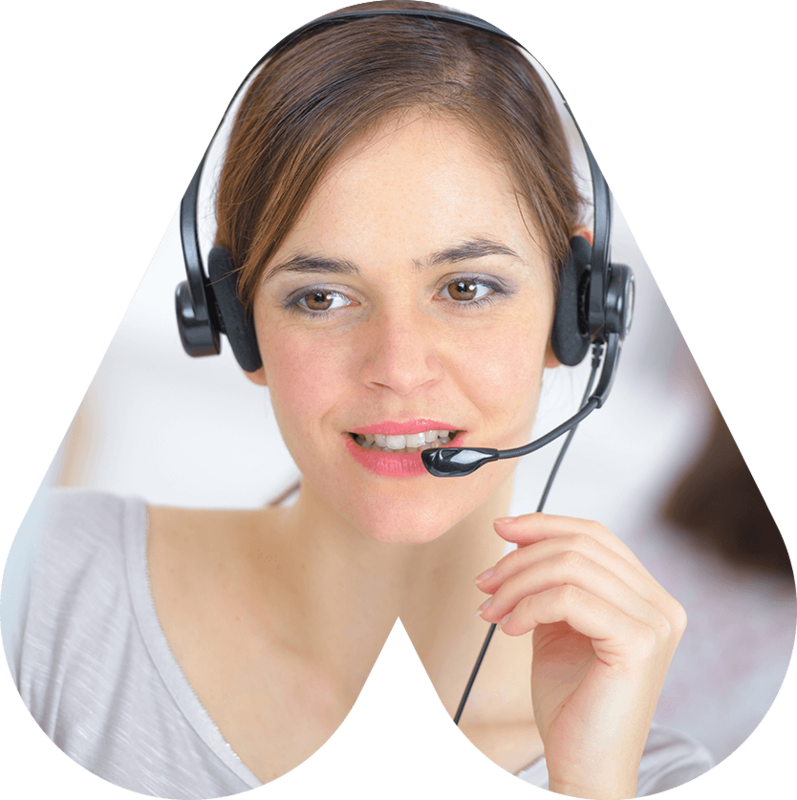 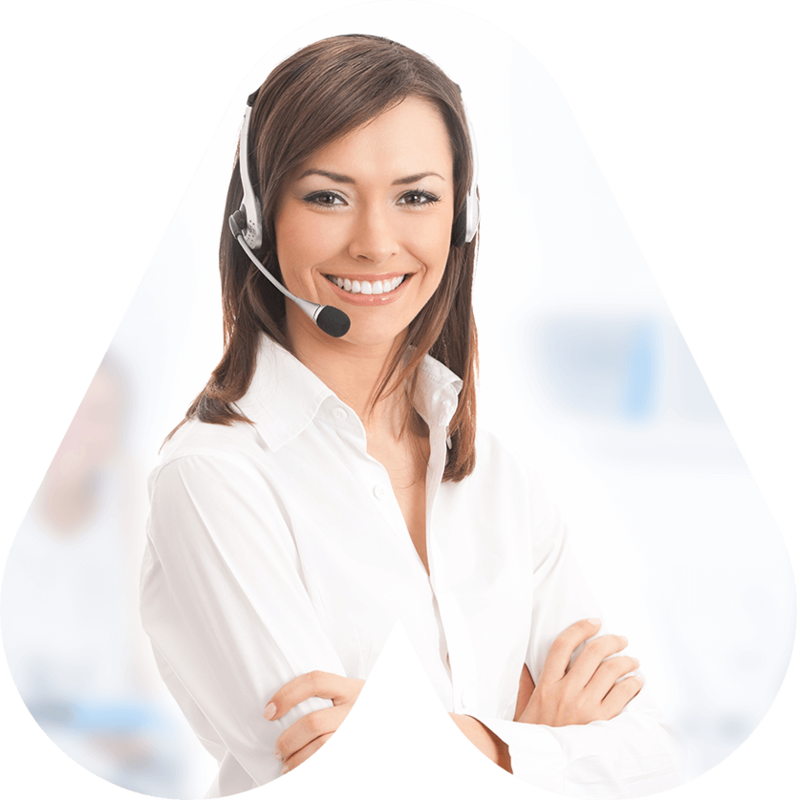 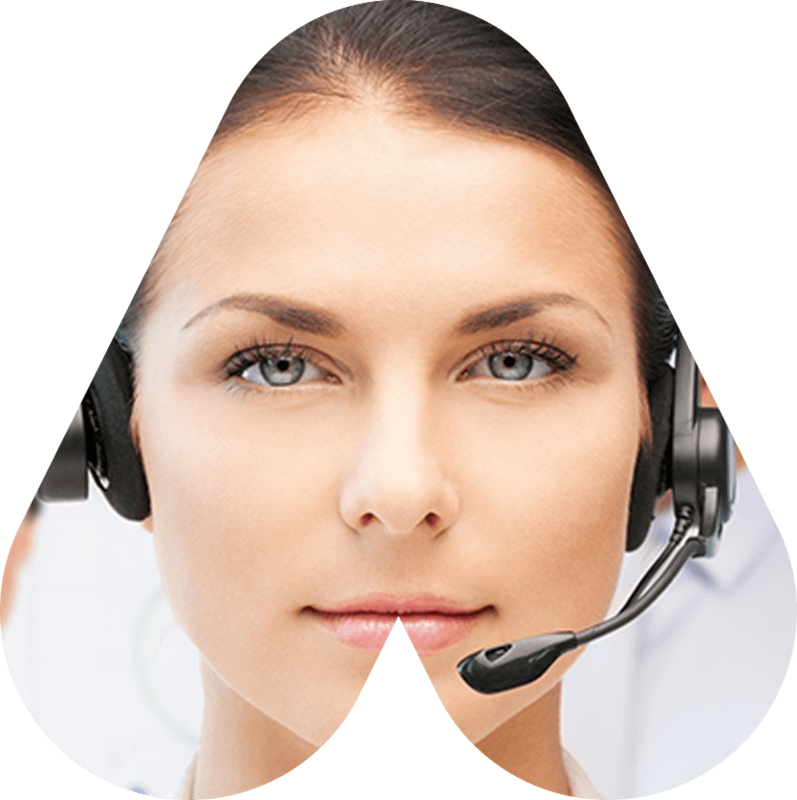 We are a professional, dynamic, skilful & hardworking telemarketing business. 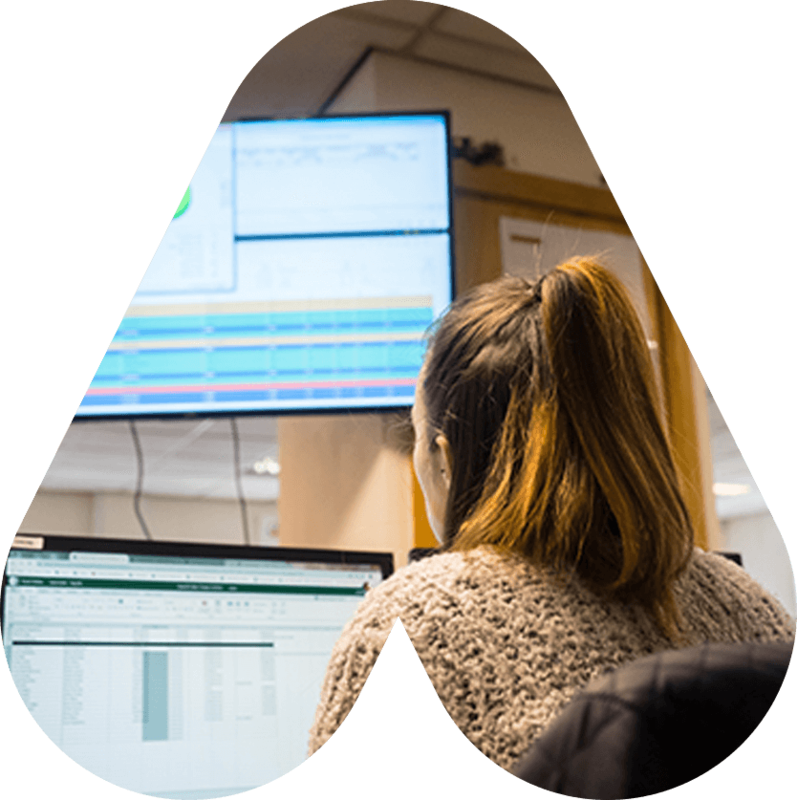 Our mission is to help companies grow – profitably. 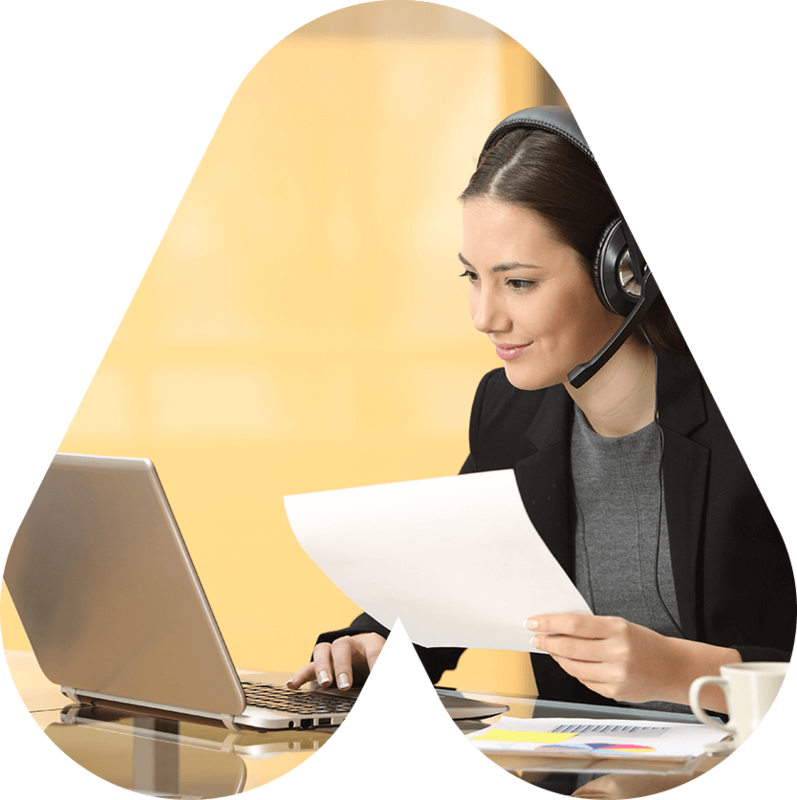 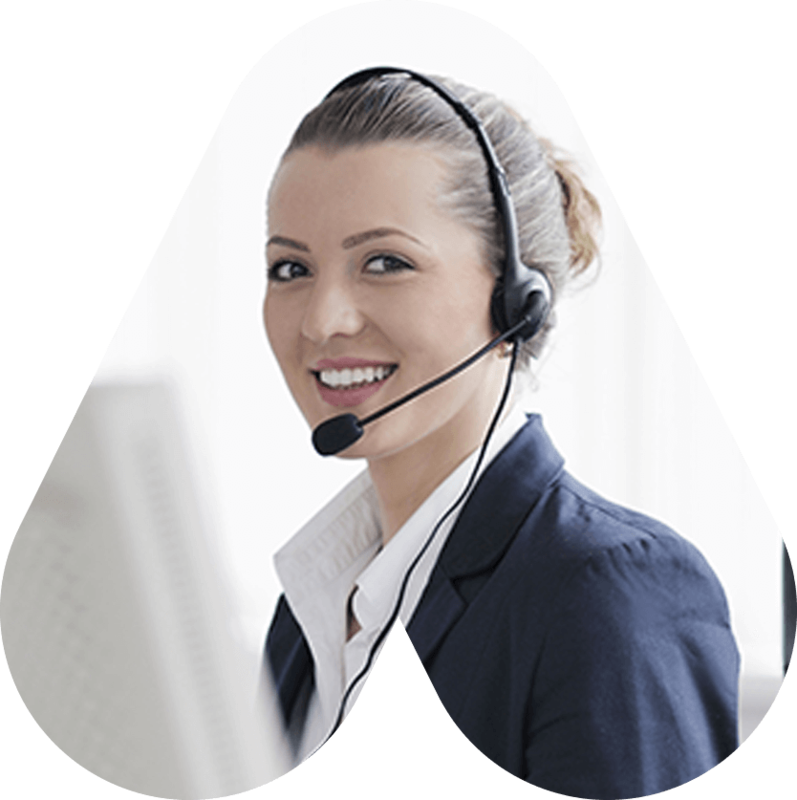 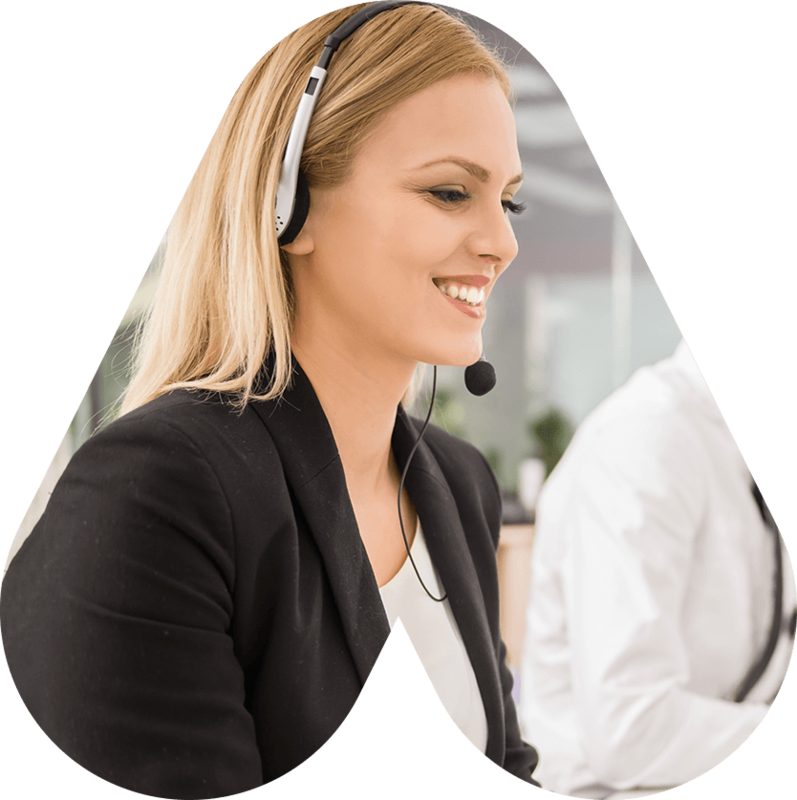 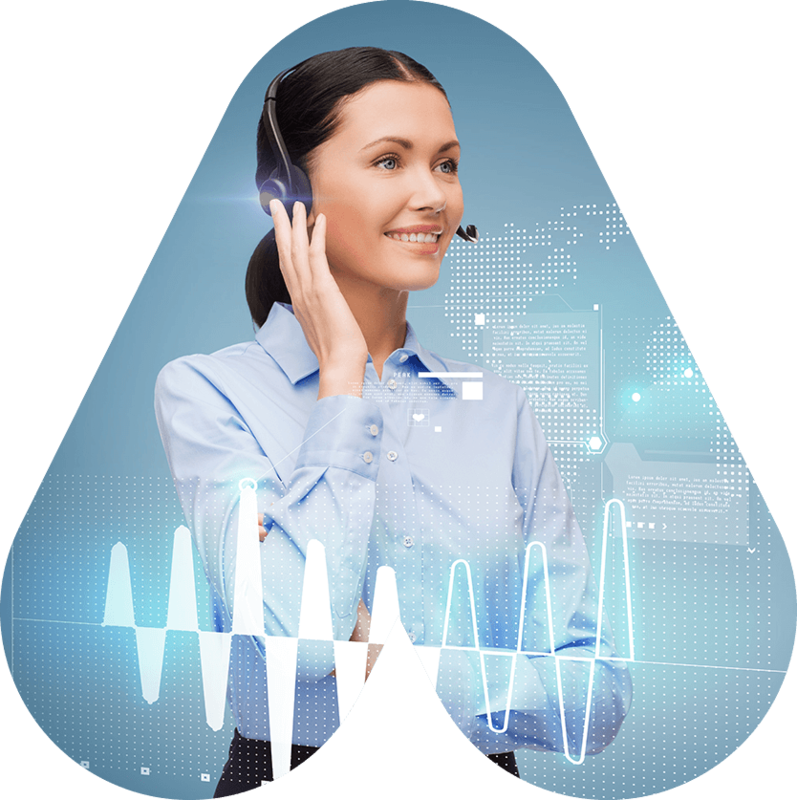 We accomplish this with a diverse and extremely talented core of telemarketing professionals, who boast a vast breadth and depth of expertise that is unmatched in the UK telemarketing industry. 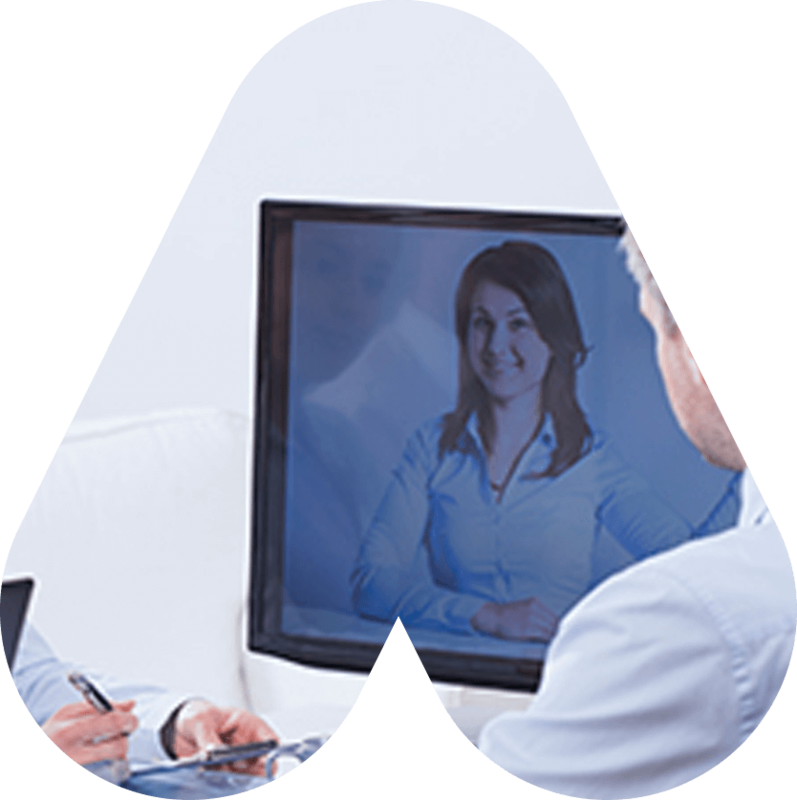 We believe the results we deliver speak for themselves.